These 10 healthiest foods for eating healthy are your best bet for great healthy eating results. Why? Because these 10 healthiest foods for healthy eating have the most nutrition per food calorie, which means you get the healthiest bang for your bucks. By focusing on healthiest foods for eating healthy, you'll look and feel your absolute best, slow down the aging process and help protect yourself from illnesses and degenerative diseases. Eating fatty fish, especially salmon, at least three times a week is one of the healthiest things you can do. Omega 3 fish oil reduces your risk of heart disease, inflammation and much more, plus it improves your nerves, eyes and brainpower. Five or more servings a day from the vegetables list with high nutritional values can give you the fiber, vitamins A and C, calcium, iron, magnesium and phytonutrient antioxidants that help prevent heart disease, cancer and other degenerative diseases. Two to four daily servings of fresh or frozen fruit are recommended. Blueberries, raspberries, oranges, red grapes, plums, apricots and papaya are some of the best on the fruits list. 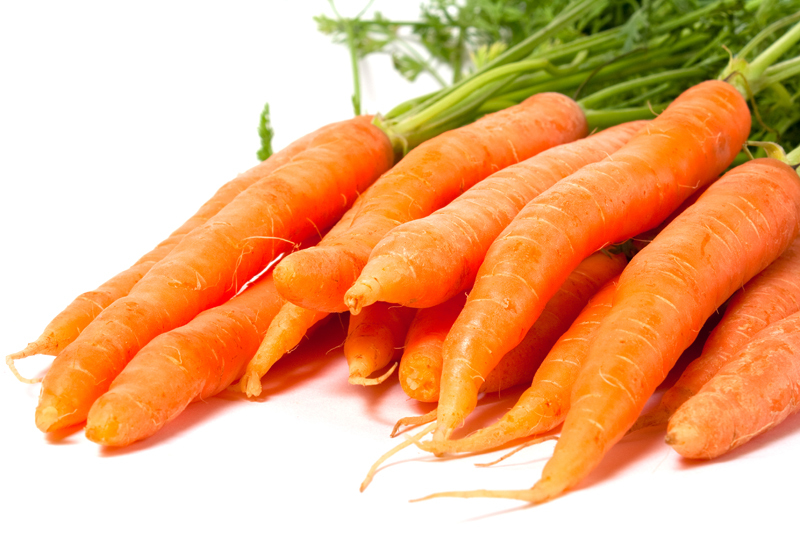 They’re rich in fiber, vitamins, minerals, carotenoids and flavonoids. Brown rice, oatmeal, sprouted breads, and other foods from the list of whole grains are great sources of fiber, vitamins B and E, protein, minerals and essential fatty acids. High fiber foods help prevent colon cancer, high cholesterol and constipation. Garlic is a powerful natural antibiotic that can boost immunity, protect against bacteria, parasites and viruses and help prevent heart disease, stroke and cancer. Onions are antibiotic, anti-inflammatory and antiviral and have been shown to help improve LDL / HDL cholesterol balance and fight off bronchitis, asthma, hay fever and infection. Plain, unsweetened, low-fat yogurt and other cultured dairy are excellent sources of complete protein, calcium and lactobacillus. They help protect against osteoporosis, cavities, high blood pressure, high cholesterol and intestinal disorders. Yogurt’s probiotic health benefits from beneficial bacteria also makes it a natural antibiotic and anticancer agent. Skinless chicken and turkey are valuable sources of complete protein and B vitamins. Chicken soup really is good for colds and flu. Its high cysteine content helps break down mucus. Turkey is leaner, low in calories and high in selenium, which strengthens the immune system. White meat is easier to digest than fattier dark meat. Beans and legumes from the bean list are good sources of fiber and B vitamins. Combined with whole grains, especially rice, they become an excellent source of complete protein. Beans have also been found to help lower cholesterol, regulate blood sugar and reduce cancer rates. Raw nuts from the list of nuts are rich in protein, vitamins B and E, minerals and essential fatty acids. They’ve been found to have both anti-cancer and anti-heart disease properties. Almonds, for example, help lower cholesterol. Surprised? Water is a very essential nutrient in your diet. It’s needed for digestion, assimilation, metabolism, elimination, weight control and more. And unlike coffee, colas and alcohol, eight glasses of pure water intake a day has no calories or negative side effects.